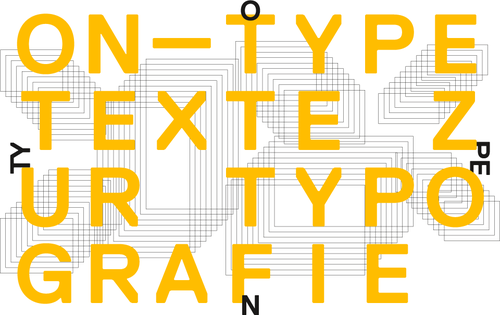 Starting today – it’s TYPO Berlin once again. There are plenty of opportunities apart from the festival at HKW (16. – 18. May) to go to in Berlin. We recommend visiting the ON-TYPE exhibtion at the Bauhaus Archiv or taking a look at Mota Italics Word Jazz exhibition that just opened yesterday. And don’t forget to come at Boppstrasse of course. We still have a big ‘U’ in store where you can skate on.